Legal recreational marijuana to be sold at our front door? Asbury Park officials favor the plan according to the Asbury Park Press. grass, weed, pot, hash, tea, ganja, cannabis and other synonyms. It all spells getting high. APP photo. 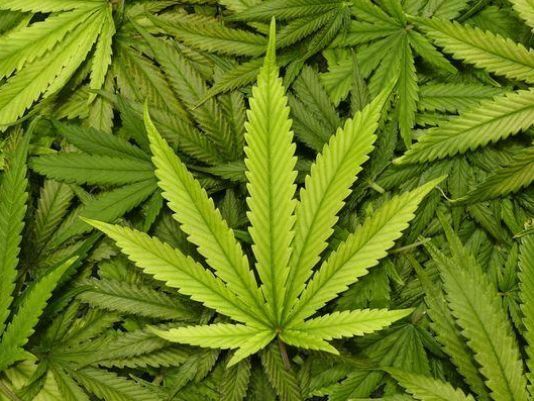 Legalization of marijuana for recreational use is favored by the Asbury Park Council. They see major dollar signs as well as social progress. The Governor wants this, and A. Park wants a piece of the action. But it may take over a year for the legislation to be hammered out in Trenton and then locally. It is not our intent on Blogfinger to report on this subject except as it pertains to Ocean Grove. As we have noted before, OG and A. Park are culturally quite different, but, in some ways, they do complement each other. However, we suspect that this particular issue will be viewed negatively in the Grove as it pertains to our quiet, family oriented historic town which might find itself as an entry point into a pot paradise to the north. Also, the allure of A. Park will magnify the current problem which we already inherit from them regarding the park-and-walk habits of A. parkers who love the free ride on OG’s already gridlocked narrow streets. According to the Asbury Park Press, “Asbury Park is often viewed as a bastion of social progressivism, with an all-Democrat City Council, a strong arts and entertainment scene as well as large minority and LGBT populations. “Asbury Park is one of only two cities in New Jersey where officials have talked openly about the opportunities associated with opening a legal weed dispensary. That enthusiasm — coupled with the city’s location and reputation — could turn the City by the Sea into one of the state’s epicenters for legal weed, New Jersey Cannabis Industry Association President Hugh O’Beirne said. “The city has a “natural advantage” with its location, a relatively northern Jersey Shore destination with a much easier ride for travelers from North Jersey and New York, O’Beirne said. The town of less than two square miles has a population of 16,000 people. THE FRATERNITY OF MAN “Don’t Bogart That Joint” from the soundtrack of Easy Rider. Bogart a joint is when someone is smoking a marijuana cigarette and leaves it hanging in his mouth rather than passing it on. Remember Bogie with a cigarette always in his mouth?